The best way to see the quaint towns of Cape Cod is on a bike! Embrace the leisurely pace of the Cape as you pedal along, soaking in the sunshine, beach breezes, and gorgeous marsh views. Watch as shore birds soar above and dolphins skip along the waves in the distance. The scenes along the Cape Cod Rail Trail, in Nickerson State Park, and throughout the many trails of the Cape are simply breathtaking. Take on an adventurous spirit and cycle your way around the Cape for an unforgettable experience in nature! To provide you with the wheels to do so, here are the two Brewster bike rentals to keep in mind. 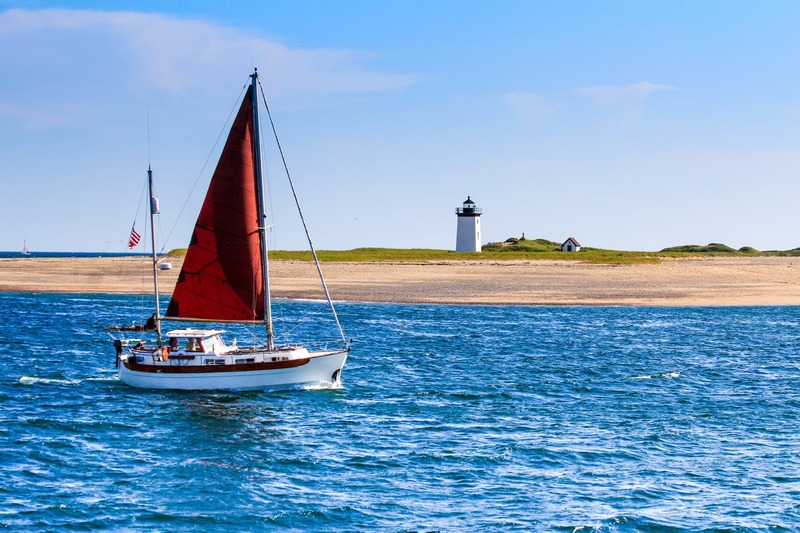 For more outdoor adventures to enjoy during your Cape Cod vacation, download our free Vacation Guide. It features some of the best activities for a sunny day, including a ride on one of these Brewster bike rentals. Get Your Brewster Bike Rentals Here! Brewster is a great place to begin and end your Cape Cod cycling adventures. The Cape Cod Rail Trail and Nickerson State Park both have pathways in Brewster that you will love exploring. But before you being your expeditions, you must procure a bike! The Rail Trail Bike & Kayak Shop in Brewster, MA, is an ideal destination for your rental needs. You will find new bike models with well-inflated tires, knowledgeable staff members to lead you in the right direction, and direct access to the Cape Cod Rail Trail! You are also nearby a variety of Cape Cod beaches, ponds, villages, and secluded areas perfect for a picnic. Just ask where the best destination is depending on the adventure you have in mind. Nearby, you will also discover Brewster Bike, another great destination for your Brewster bike rentals. Also located directly on the Cape Cod Rail Trail, Brewster Bike allows you to park for free, rent your bike, and then hop right on the 26-mile trail! Along with an expert staff, you will have access high-quality equipment, including trek hybrids, road bikes, and more! If you decide to stop for a scenic break along your ride, don’t fret about wandering off from your bike. Brewster Bike provides locks for free with each rental! Helmets are also included. You can rent your bike anywhere from a 2-hour to a week-long time frame. This is ideal for all guests- from the quick jaunt afternoon sightseers to daylong explorers! A 3-day rental will most likely be ideal for our bed and breakfast guests staying for the weekend. 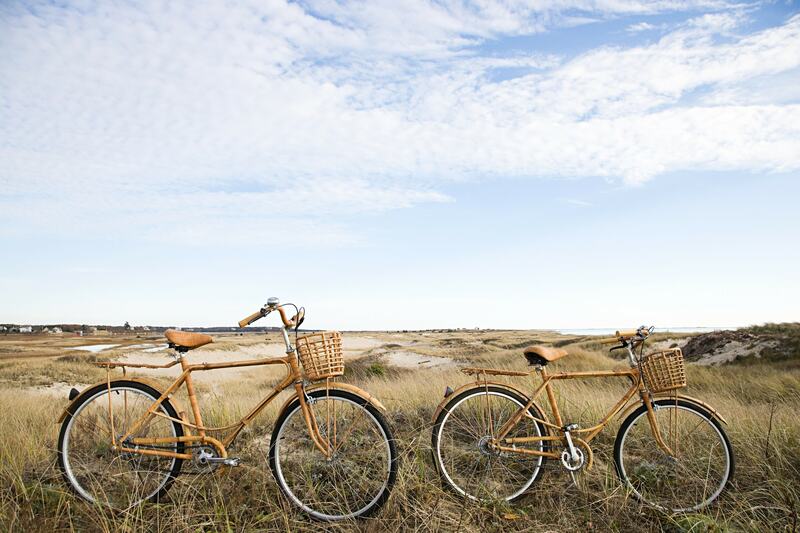 Enjoy your cycling adventures around Cape Cod, and then come back and relax at Candleberry Inn! Our top-rated Brewster bed and breakfast is the perfect destination for a friend getaway or romantic retreat. 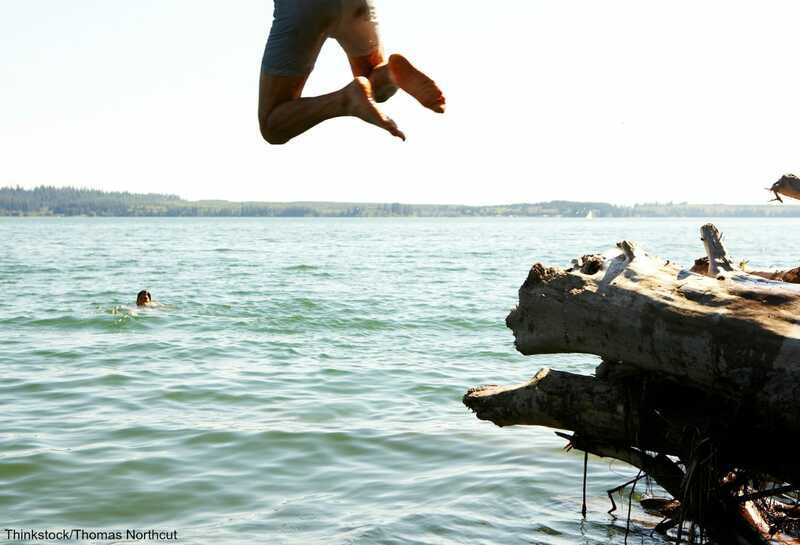 If you love exploring the outdoors, that is even better! Our inn is conveniently located near some of the most beautiful beaches and landscapes on the Cape. After your outdoor escapades, enjoy a relaxing in-room massage to rejuvenate your tired muscles. You will feel fresh and ready for new adventures! How to Embrace the Cape Cod Lifestyle on the Brewster Bike Trail — Karma Foods in Brewster, MA Offers Gluten-Free, Vegan, and More!